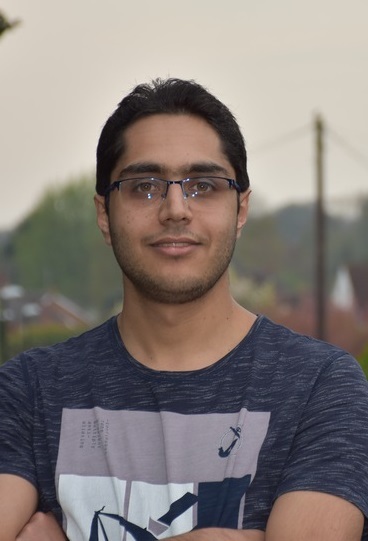 I am Ph.D. student studying at the Department of Computer Science at the University of Warwick. I am part of Tissue Image Analytics (TIA) Lab leading by prof Nasir Rajpoot. At the moment, my research is Cancer diagnosis Analytics using Deep Learning. Koohbanani, Navid Alemi, et al. "Significance of Hyperparameter Optimization for Metastasis Detection in Breast Histology Images." Computational Pathology and Ophthalmic Medical Image Analysis. Springer, Cham, 2018. 139-147. Koohababni, N. A., Jahanifar, M., Gooya, A., & Rajpoot, N. (2018, September). Nuclei Detection Using Mixture Density Networks. In International Workshop on Machine Learning in Medical Imaging (pp. 241-248). Springer, Cham. Awan, R., Koohbanani, N. A., Shaban, M., Lisowska, A., & Rajpoot, N. (2018, June). Context-Aware Learning Using Transferable Features for Classification of Breast Cancer Histology Images. In International Conference Image Analysis and Recognition (pp. 788-795). Springer, Cham. Graham, S., Shaban, M., Qaiser, Koohbanani, N. A, T., Khurram, S. A., & Rajpoot, N. (2018, March). Classification of lung cancer histology images using patch-level summary statistics. In Medical Imaging 2018: Digital Pathology (Vol. 10581, p. 1058119). International Society for Optics and Photonics. Asl, M. E., Koohbanani, N. A., Frangi, A. F., & Gooya, A. (2017). Tracking and diameter estimation of retinal vessels using Gaussian process and Radon transform. Journal of Medical Imaging, 4(3), 034006.